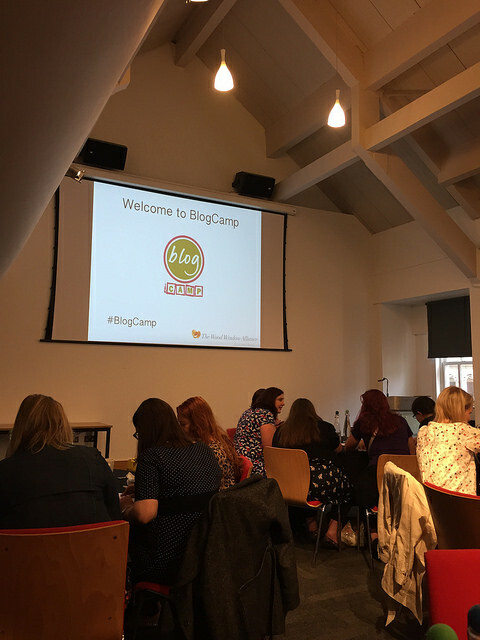 After posting on Friday night about being a bit anxious about attending BlogCamp, I’m delighted to report that it was fab! As soon as I arrived and joined the queue for coffee I got chatting to the lovely Becky from Pinks Charming, we had a pastry and a little chat before it was time to go into the main room for the welcome. It was quite a surreal experience, as there were so many familiar faces, yet I’d never actually met anyone before! It’s amazing how close you can feel to someone as a result of reading their blog and watching their life on social media. Very bizarre! We were welcomed by Sarah from Tots100 and the event sponsor, Wood Window Alliance, before heading off to our preferred sessions for the morning. 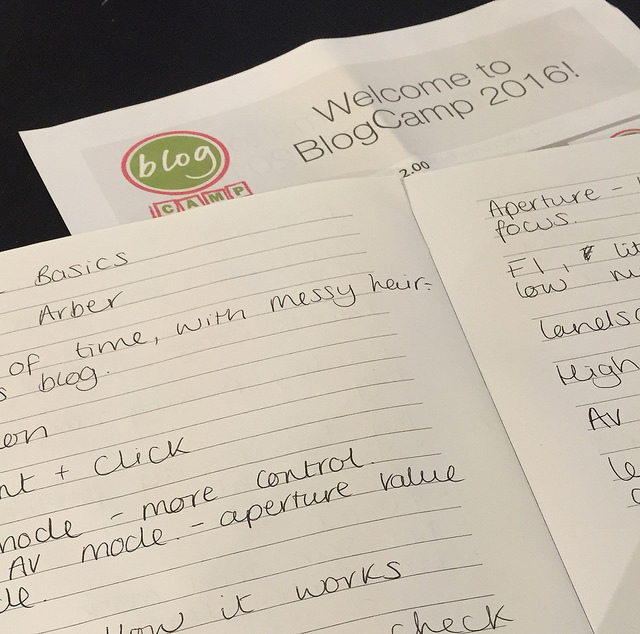 DSLR Basics – a great no jargon session, where I learnt that ‘p’ is king! At lunch I joined Becky again and also Amanda from Ginger Mum, who was also lovely. 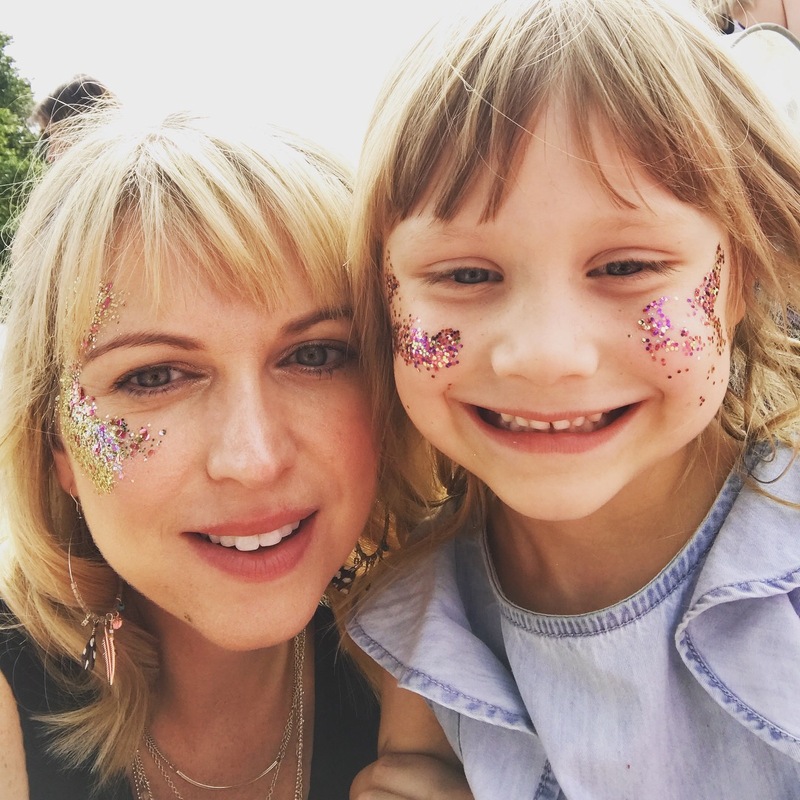 Eilidh from Mummy and Monkeys also joined us, so we had a fab chat about all things blogging. Pinterest Advanced – lots of food for thought, I really need to sort out my Pinterest and use it more effectively! Before the final session I managed to say hello to Jess from Mummy of Boy Girl Twins. I was so happy to finally meet Jess, she’s one of the first bloggers I came across when I first started blogging and she just reminds me of me! 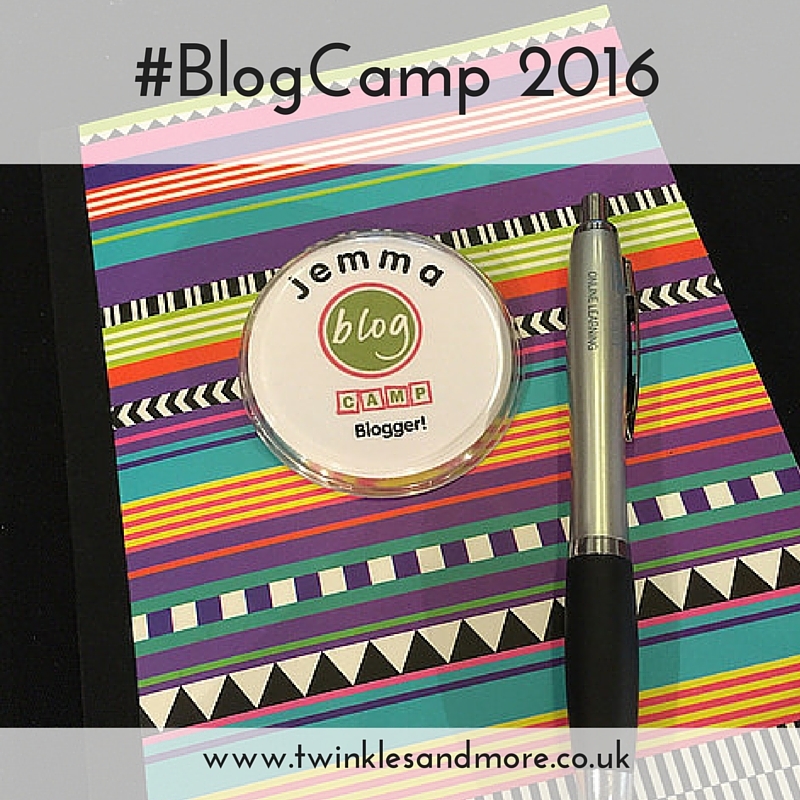 If I don’t have much time for blogging, Jess’ blog is the one I always find time to read. The final session was by Emma who blogs at From Aldi to Harrods. Her session was on ‘Monetising Your Blog’, which was really interesting. I’ve actually been in touch with Emma since and she’s going to help me move my blog from Blogger to self-hosted WordPress (I’m finally taking the plunge! ), so keep an eye out for that! After Emma’s session it was time to say goodbye to my new blogging pals. We’ve agreed to keep in touch via social media and support one another where we can. I left feeling really inspired – I now just need to find some time to put what I’ve learnt into action! 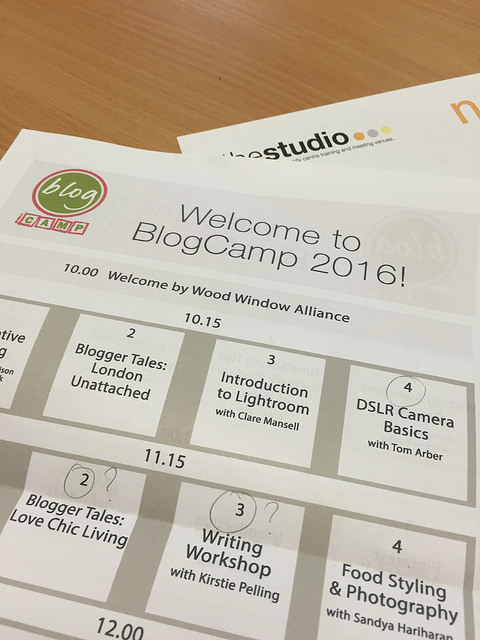 Did you attend BlogCamp? What did you think?